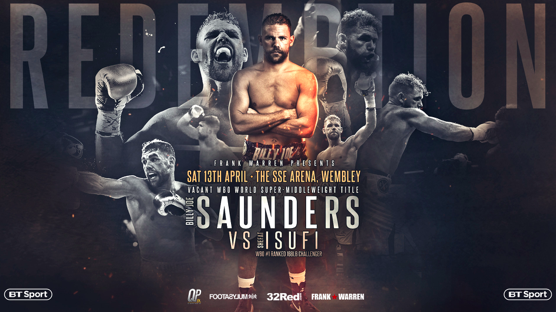 BILLY JOE SAUNDERS describes the prospect of fighting for the WBO super middleweight world title against Shefat Isufi as the beginning of a new chapter in his always colourful career. The unbeaten former WBO middleweight champion will bid to become a two-weight world champion on April 13 at The SSE Arena, Wembley live on BT Sport, in a fight that he hopes will unlock the door towards the marquee encounters he has long craved. 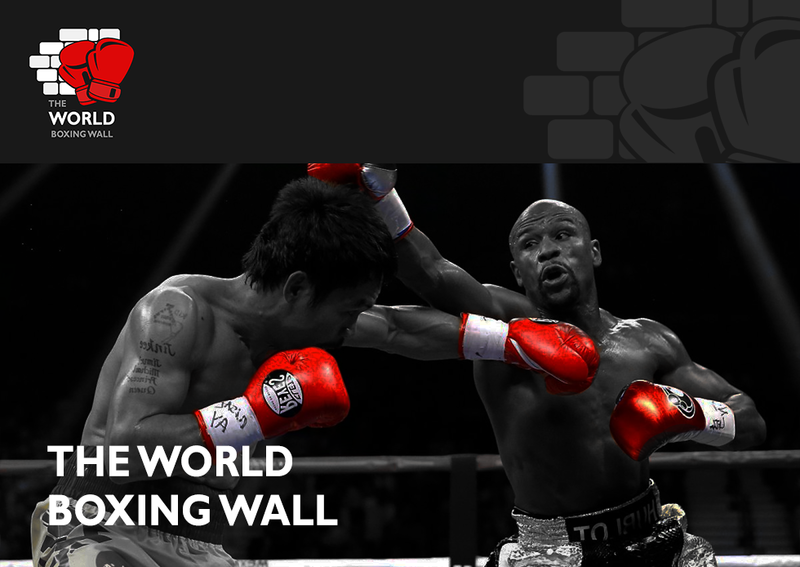 The 29-year-old was middleweight world champion from December 2015 until late last year, but his wish to unify belts did not come to fruition despite an obvious willingness on his part, with him twice signing a contract to fight Gennady Golovkin, who held the other three belts. By seizing the opportunity to fight for the vacant title at 168lbs, Saunders hopes his options will expand in what is a more fragmented division that increases the possibility of unifications, plus putting him in a strong position should the current middleweight kings head north in weight. There is also the winner of this weekend’s domestic duel between James DeGale and Chris Eubank jr to target. “It is just a new chapter for me,” reasoned the 27-0 southpaw stylist. “At middleweight I tried everything to make the big fights happen after my David Lemieux performance and we chased the Canelo and Golovkin fights. “So this is about giving myself another option instead of looking in that one room. I can go back down to middleweight or stay at super middleweight – wherever the big fights present themselves, I’m there. “2018 was a terrible year for me in my boxing career to say the least. When you get knocked down it is how you come back and I have got Tyson Fury to look to with what he’s gone through and it just gives me that little bit more belief. “You can sit and mope around or you can get on with it. I’m going to get straight back and I am fighting for the super middleweight world title. How will I be at the weight? It might not suit me as much… Time will tell. “I’m going to come back bigger and better than ever and the super middleweight world title is the way forward. There is a big fight at the weekend and I would love the winner, while you’ve also got Callum Smith. If Canelo and Golovkin don’t want it, maybe I can get a big one in the UK. Ticket details for ‘Redemption’, Saunders v Isufi, at the SSE Arena, Wembley will be announced soon.